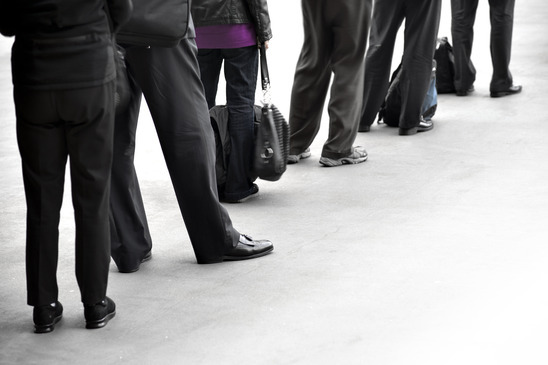 Don’t let endless queues stress you out this summer. Core breathing and calf stretches are just some of the exercises that you can do while waiting to check-in or board, or while watching the carousel go around and around without any sign of your bag. Here’s a short podcast for all that hanging-around-time you’ll have in the next few weeks. ← Christie’s Granola. A great way to start the day!